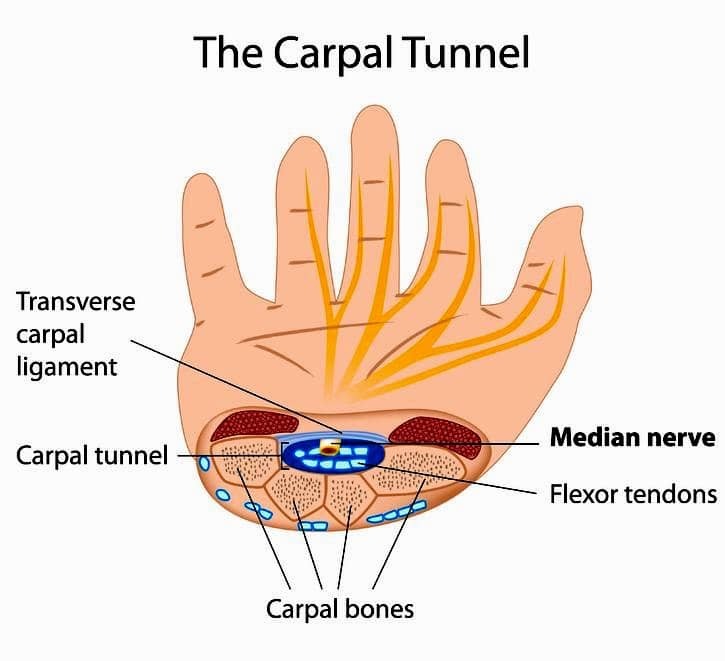 Carpal tunnel syndrome is caused by impingement of the median nerve in the carpal bones of the wrist. Clients with carpal tunnel syndrome often experience pain, numbness, and weakness in the affected hands and/or wrists. There are several reasons believed to cause the condition, overuse such as working at a computer all day, repetitive motion, injuries to the wrist, or genetically having a small carpal tunnel area for the nerve to travel through. 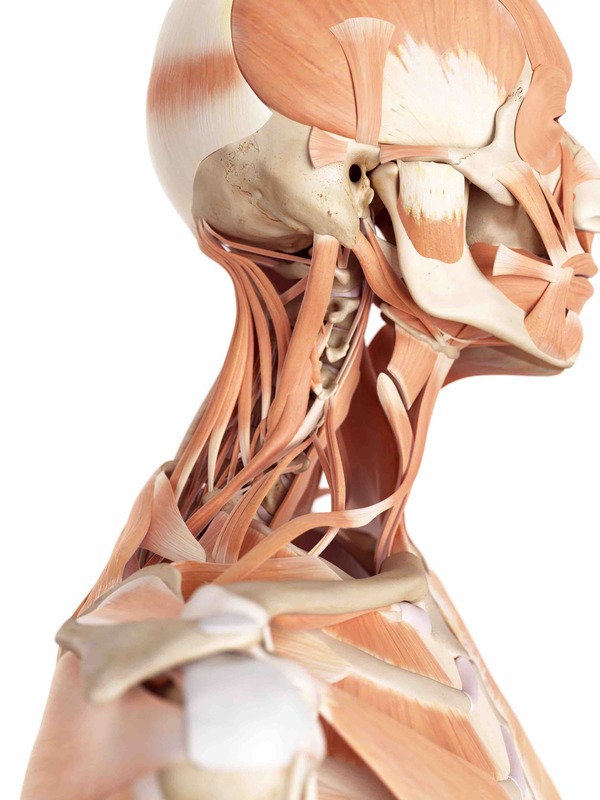 Treating carpal tunnel syndrome with massage should be done by working the cervical region, shoulder girdle, arm, forearm, and hand with various techniques from Swedish, and STR. 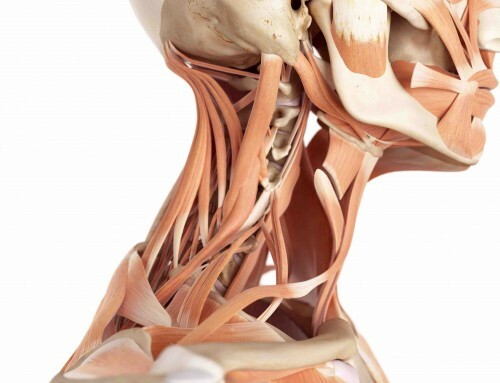 The techniques can be used to decompress the muscles around the nerve as it travels from its origin at C5-C6 down the arm to the hand. Decompressing the muscles can be done by warming up the muscle with Swedish techniques, applying compression to trigger points, then lifting and manipulating the muscles. Once that is done I prefer to use a pin and stretch STR type techniques to stretch the muscles I decompressed before moving to the next area. For a client with carpal tunnel syndrome I would work in this order, neck, shoulder girdle, upper arm, hand, then forearm, mainly following a medial to distal pattern following the nerve. 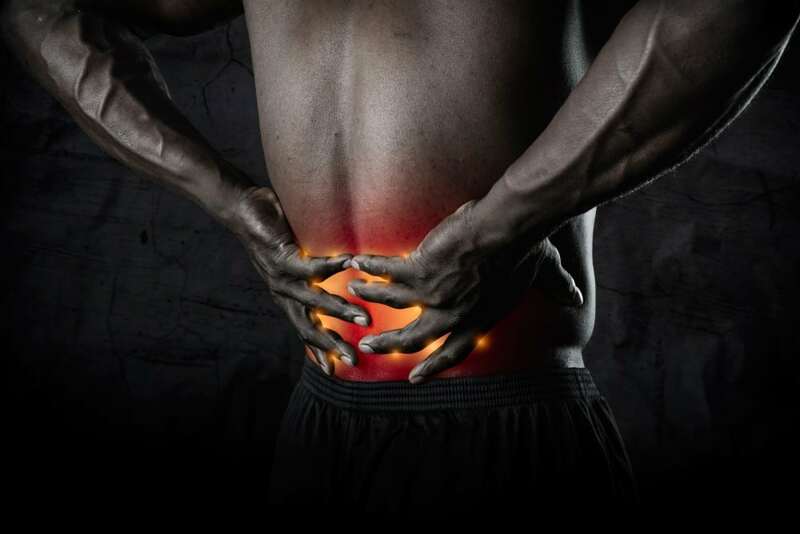 It’s always important to start medial because the pain site is often part of a larger problem, so everything connected to the problem should be treated to help the client achieve as much relief as possible for as long as possible. The key technique to decompress the carpal area will be using your opposite hand to hold the client’s hand by interlocking fingers and bringing their wrist into extension. From this position use your thumb on your interlocked hand to open up the palm and slide it down over the carpals and wrist tendons onto the distal forearm keeping the client’s wrist in extension. Finish the wrist by decompressing and using STR on the forearm. After the session educates the client on the techniques used and teaches them the hand and forearm stretch I used that they can use for at home care between session with me.